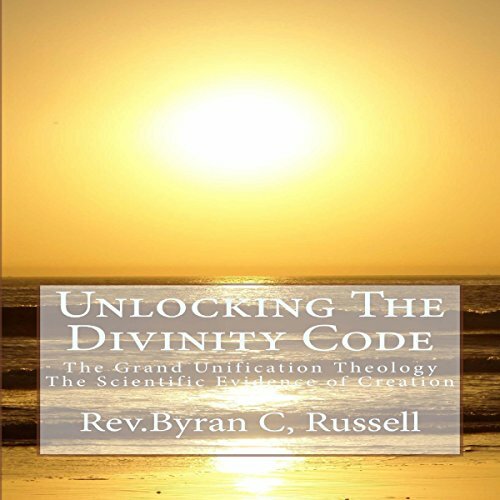 Showing results by author "Rev. 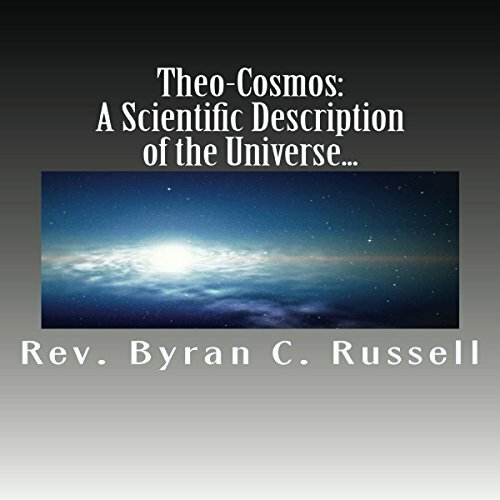 Byran C. Russell"
Theo-Cosmos answers the fundamental questions about the universe and more. Theo-Cosmos recognizes an independent and external cause of the universe and places the emphasis not on the why, but on the how of the universe. It is not a question as to whether an omnipotent God created the universe. 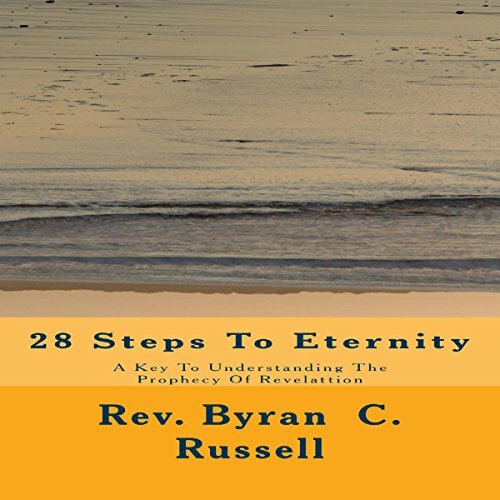 28 Steps to Eternity is an exposition of the prophecy of the book of Revelation. It articulates the three major divisions of the prophecy: the pre-tribulation events, the tribulation events, and the post-tribulation events. To catalogue the end time events as they will occur is of utmost significance. 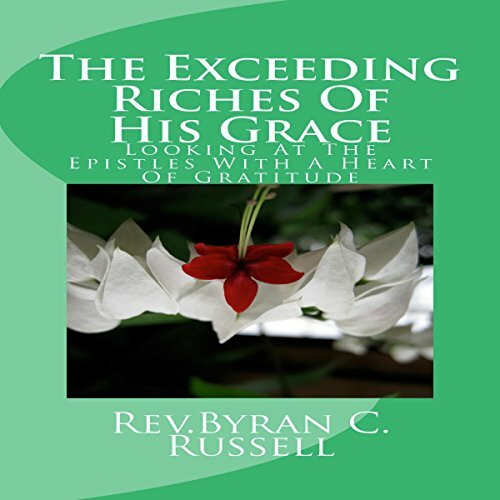 In addition, it challenges and inspires Christians everywhere to be faithful, and gives a warning and entreaty to the greater majority of mankind. The Book of Numbers emphasizes the divine value of human life; and, therefore, requires responsibility and accountability. 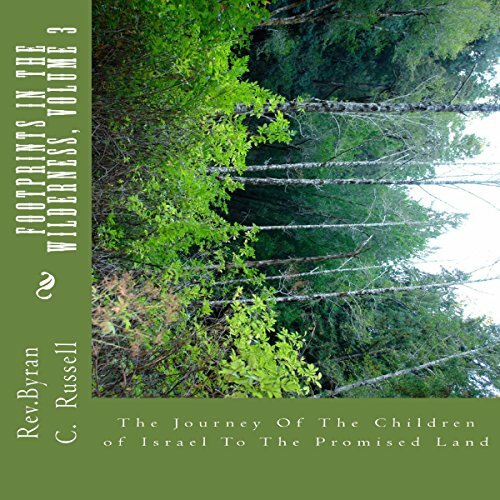 This is best explained by the numbering and the numbering again of the children of Israel, and its emphasis on social justice, as seen in the allotment of the promised inheritance to each family of Israel. 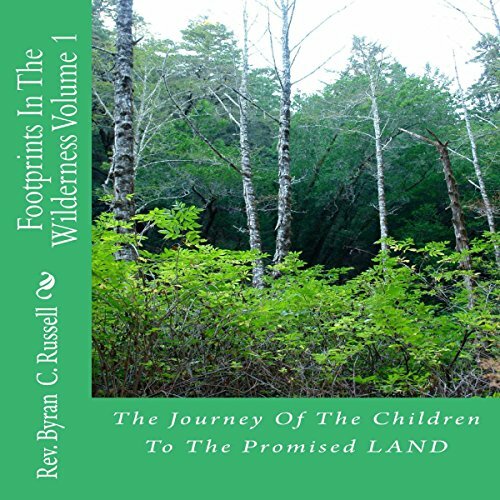 While sojourning in Egypt for 430 years, the nation of Israel did not have a personal knowledge as their forefathers had. Nothing could be more important to their existence, mission, and destiny than their wilderness experience. They experienced god's power on the eve of their exodus from Egypt. But they also needed to experience his holiness. This volume lays out the offerings of atonement by which they would gain such vital knowledge. 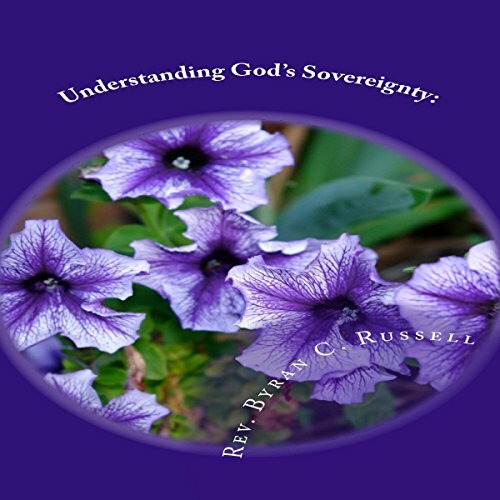 The Book of Exodus introduces God's omnipotence to the world and later reveals his holiness. It shows that there is a kind of infinity to sin, which had to be limited by divine mercy and love, in order for the universe to serve God's purpose. The Book of Exodus is the foundation on which Leviticus and Numbers rest. Where these two books differ, is only in a complementary manner by providing the exegeses on some of the matter raised in the Book of Exodus.